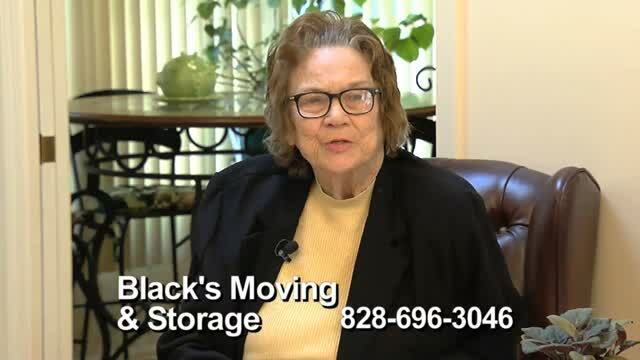 Black's Moving & Storage is focused on providing high-quality service and customer satisfaction - we will do everything we can to meet your expectations for your moving needs. We have professional movers that can handle your relocation. 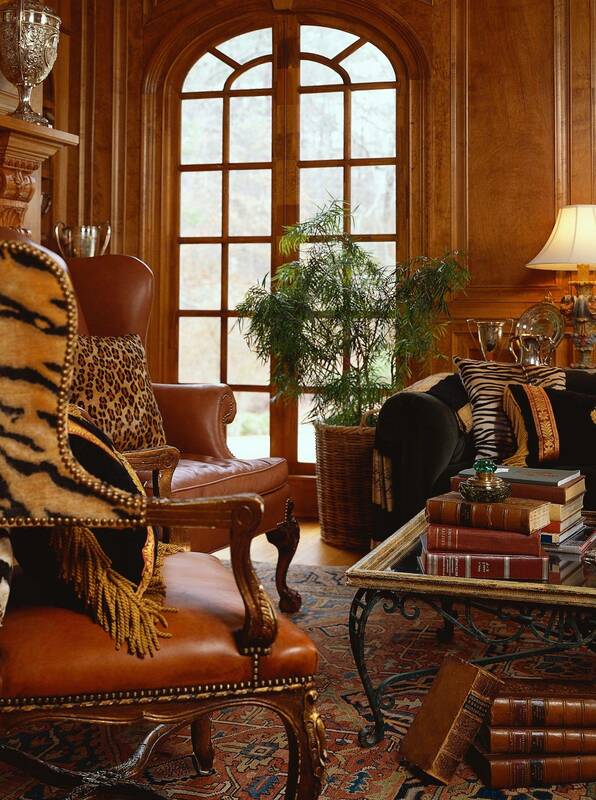 Our excellent movers can handle residential / commercial moves, antique furniture, estate moves, piano moves as well as interior design moves. We provide moves from retirement homes and nursing homes with a senior citizen discount. We also provide small moves, same day moves, pickup & delivery service, room to room moves and appliance moves. Are you in between closing; we have short term storage and long term storage. We also provide movers in Arden, Cashiers, Columbus, Charlotte, Black Mountain, Boiling Springs, Biltmore, Brevard, Etowah, Fairview, Flat Rock, Fletcher, Horse Show, Saluda, Tryon, Waynesville, Weaverville and surrounding area. Our Mission is to provide a professional relocation Built on Quality and Integrity, whether it's moving you from Room 2 Room, In Town or Out of Town. We MOVE to create a life-time relationship with exceptional service provided to our customers. Call today for your free no obligation estimate!